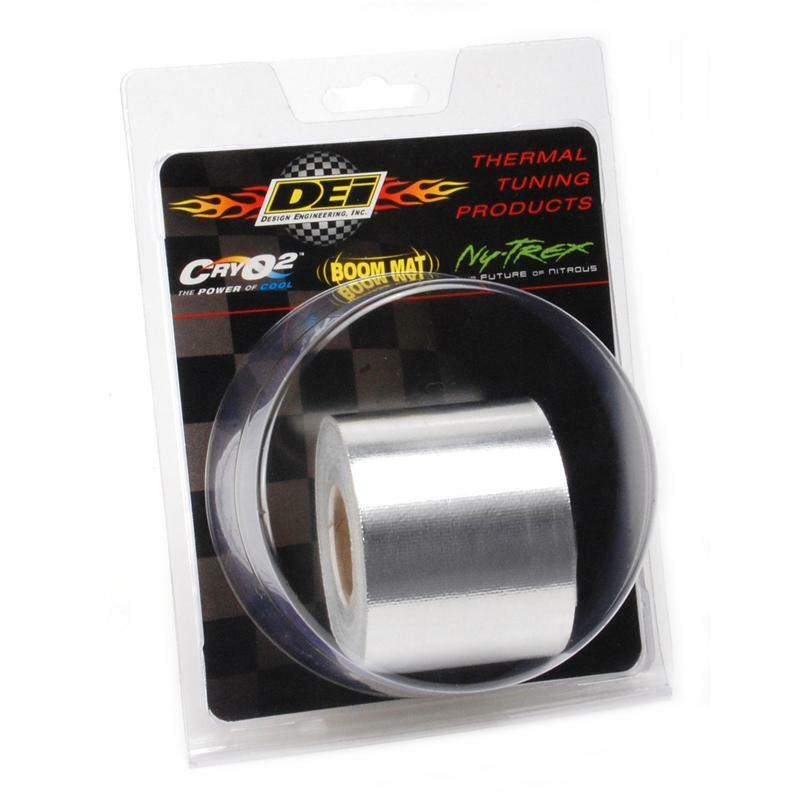 DEI Cool-Tape offers a flexible, easy to apply and ultra light weight solution to reflect heat away from important components such as wrapping wiring and cables to hoses, fuel lines and covering seams. 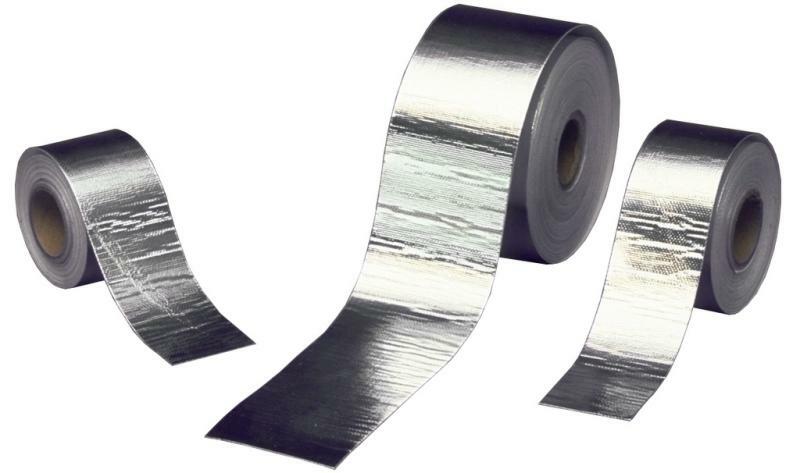 Cool-Tape can be shaped and easily trimmed to size for a professional finished look. 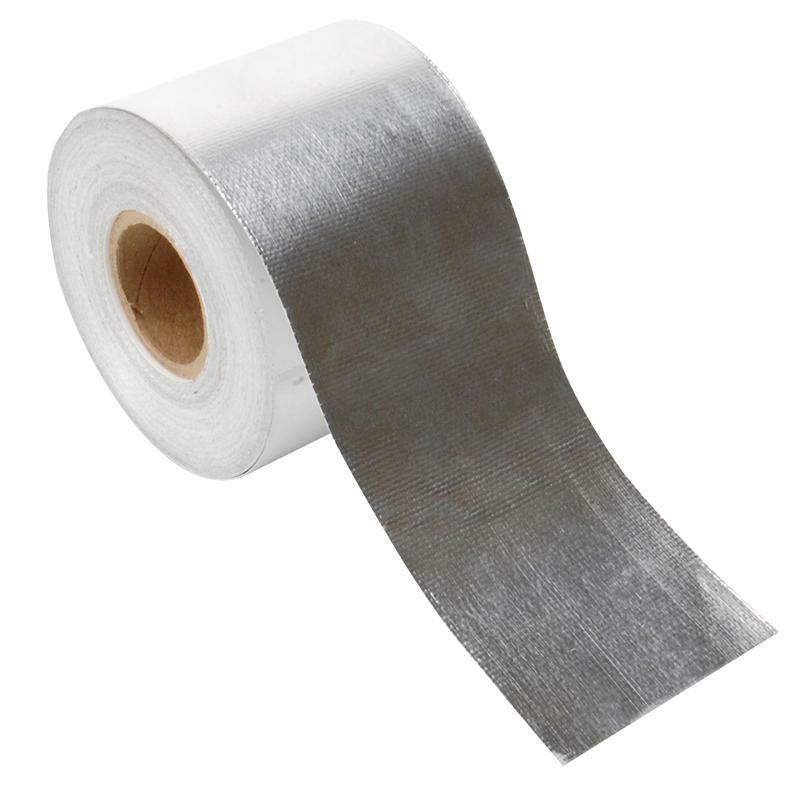 Made of one mil aluminized material bonded to woven fiberglass, Cool-Tape has a super strong self-adhesive backing capable of protecting up to 2000°F radiant heat and available in two different widths and three different lengths.